Having a difficult time looking for things buried in your closets? Here are some great tips on getting organized in Seattle. Closet organizers are a great way to add some organization to your life and help make the most of your closet space. 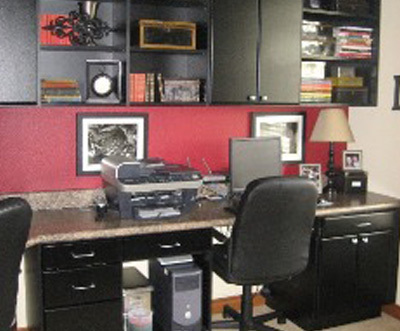 We can help you get organized and reduce the stress that a disorganized closet can contribute to. Price – Make sure you can afford the rate of the particular organizer you want to buy. 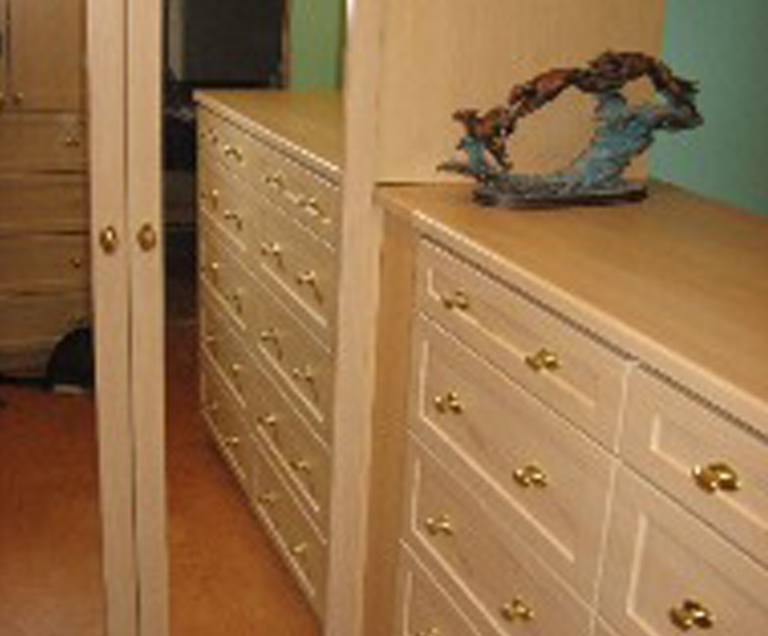 Quality – While price is often the first factor considered, also look for high quality closets. Manufacturer – Must have a solid reputation in producing closet organizers. 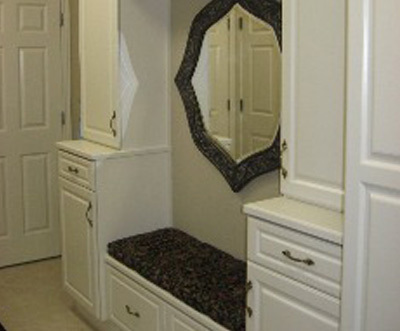 If you want to check out some examples of closet organizers, view our gallery on our website. 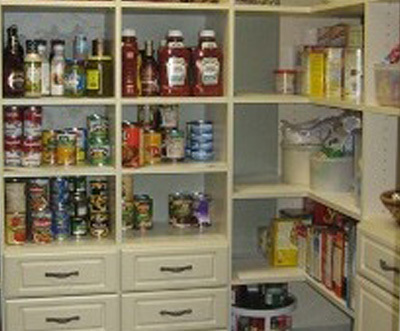 For years, we have helped households and businesses by providing excellent solutions to organizing closets. We can certainly help you as well. Keeping things in order without ample space and organization within your closets can be a tiresome chore. However, when you aren't organized you waste a lot of time looking for misplaced items. This is where a custom closet organizer will come in handy.